Nicola graduated from City University in 2002 with a first class honours degree and went on to win the President’s Prize for the highest aggregate mark in the College of Optometrists professional qualifying exams. She is a leading specialist hospital optometrist and has joined The Harley Street Eye Clinic to combine clinical excellence with the latest diagnostic equipment in order to provide a comprehensive eye care package. 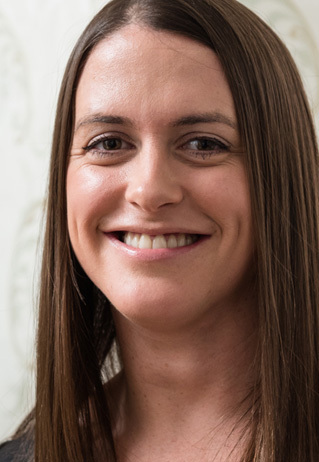 Nicola has over ten years’ experience of refractive and cataract surgery and has worked alongside a large number of consultant ophthalmologists, specialising in diabetic retinopathy, glaucoma and AMD. She has also been involved in several research projects and is currently undertaking an independent prescribing qualification. Nicola is frequently asked to speak at professional conferences and provides regular CET update talks to optometrists and GPs.